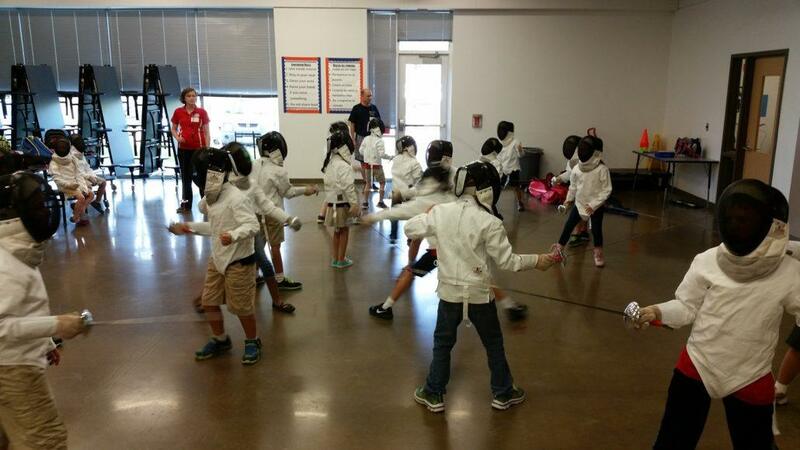 We’re back at Herod Elementary for another exciting semester of fencing classes! Fencing is the sport of knights and swashbucklers. We will teach you to move like a fencer, wield your sword, and compete with your classmates. You will also have an opportunity to represent your school against other schools at our end-of-semester tournament. Your instructors are Dan Gorman, a certified coach with over 15 years of experience, and assistant coach Hayley Gillen. All Herod Elementary School students in first through fifth grade.